Beyonce and Jay Z aren't the only people in their camps who are paying it forward to potential college bound students. 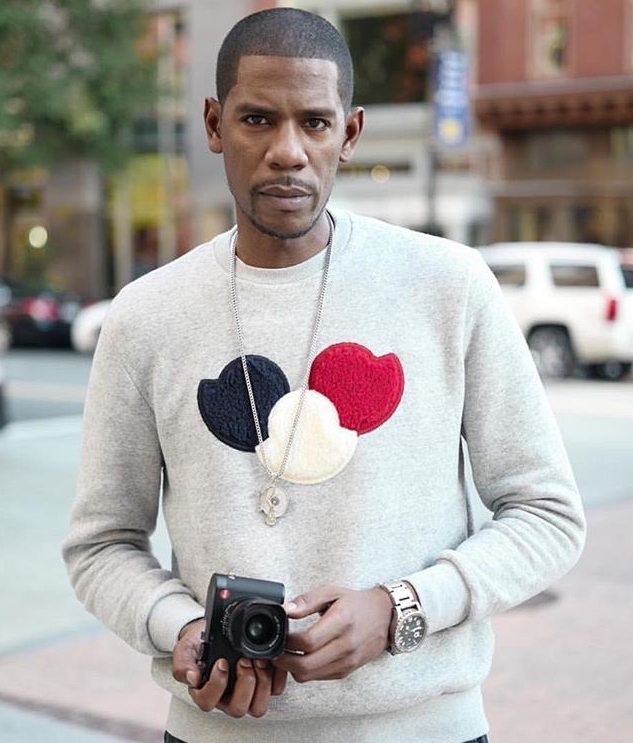 Young Guru, Jay Z's longtime DJ and audio engineer, is also doing his part in a major way. He's on a mission to get 10,000 people of color coding. And he's doing so by giving out tech scholarships via the new OHUB (Opportunity Hub) X Flatiron School initiative. Nice! The Howard University alum is launching a six-city #TECHTOWEALTH tour, co-headlining with Jamilah Lemiuex, that kicks off at WeWork Colony Square in Atlanta, GA tomorrow (August 24th). Guru will perform and also share his vision for education and innovation and how culture and entertainment play a role on a panel with a diverse group of diverse innovators, technologists, and entrepreneurs. The #TechtoWealth Tour will gather students, professionals, and fans interested in a career in technology, current engineers, entrepreneurs, and others to learn about course offerings at Flatiron School and how to launch a career in tech. Free #TechtoWealth Tour events will be held in the final six OTRII Tour cities. Events will be hosted at WeWork locations in each city, the day before the OTRII concert. Their next stop is Houston, TX on September 14th. The Hip Hop mogul's music streaming service TIDAL is making its way into more counties in Africa. 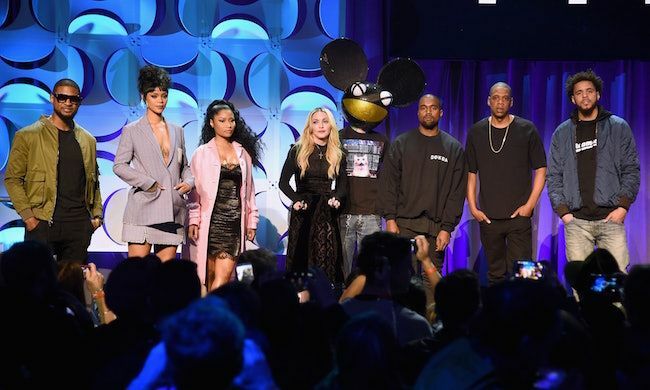 TIDAL announced they nabbed a new partnership with MTN, which will bring the streaming service into Uganda. The partnership will give MTN’s 10.5 million Ugandan subscribers access to Tidal as part of their mobile plans, with streaming data included in the deal. It launched in Uganda just a few days ago. Also, TIDAL will host local music on the platform in addition to everything we already enjoy on the app. Tidal will will host a Collaboration Conference on Sept. 27th to help bring in local artists to learn about the streaming service and how they can work on projects together moving forward. The new TIDAL subscribers will enjoy a free 30-day trial, as well as options to sign up for one-, three-, seven- and 30-day subscriptions. The new deal makes Uganda the second African country in which Tidal is available, after South Africa. There are plans to expand to additional countries in which MTN operates in Africa in the future. “At MTN we believe that everyone deserves the benefits of a modern, connected life," MTN Uganda’s chief marketing officer Olivier Prentout said in a statement. "This partnership with TIDAL further demonstrates our strategic vision to lead the delivery of a bold, new digital world to our customers by making music more available on their smartphones."